Hannah Blumenreich and Nicoletta Baldari bring the Disney characters back to comics. IDW Publishing has announced the creative team and release date for Big Hero 6, the comic based a TV show based on a movie based on a Marvel comic that they announced at New York Comic-Con last year. Hannah Blumenreich, creator of some pretty awesome “Spidey” fan comics as well as some that were published by Marvel, will write Big Hero 6. Nicoletta Baldari, who has worked for IDW on Star Wars: Forces of Destiny, will join her on art. (Baldari is also working on another Disney property, The Incredibles, over at Dark Horse). The first issue will feature covers by Gurihiru (Gwenpool) and Sophie Campbell (Jem and the Holograms, TMNT, Wet Moon). A Big Hero 6 television show debuts in June, based on the 2014 film. The comic follows in July. 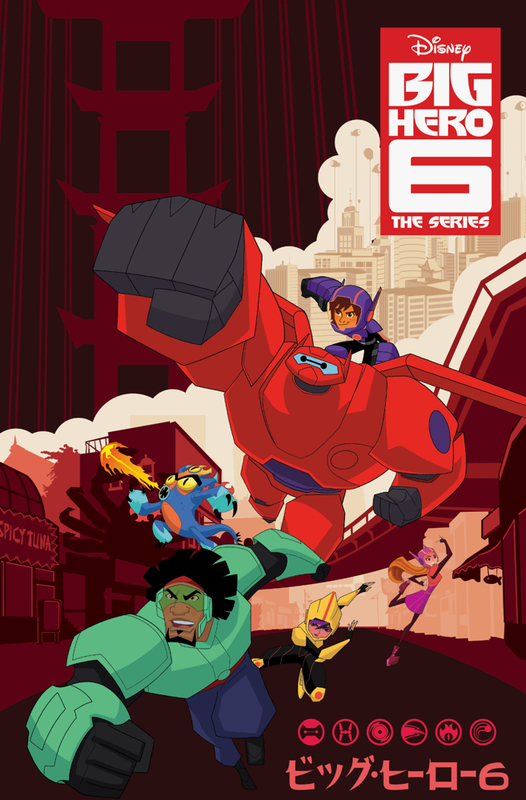 “Big Hero 6 The Series features an amazing cast of characters. I couldn’t love them more, and I couldn’t be happier to be working on this book,” said Editor Joe Hughes.